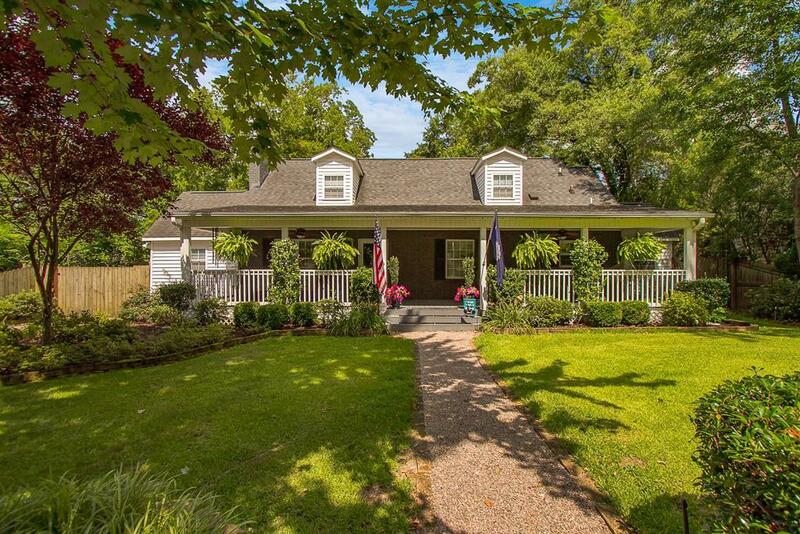 Downtown Charmer with this 3 bedroom, 3 bath home. Spectacular updates in bathrooms and kitchen that boast fine materials from the hard surface countertops, to the custom tile work to the unique hardwoods and cabinetry. Great room with gas fireplace and built ins, the perfect center for everyday family living, flex room that is staged as laundry/utility room, new hot water heater and all new ductwork. A large custom office with French doors that lead to wrap around back deck that is spacious and well-designed gathering place for friends and family, looking over serene views of a beautiful park like setting with mature meticulously landscape gardens situated in the .28 acre lot. 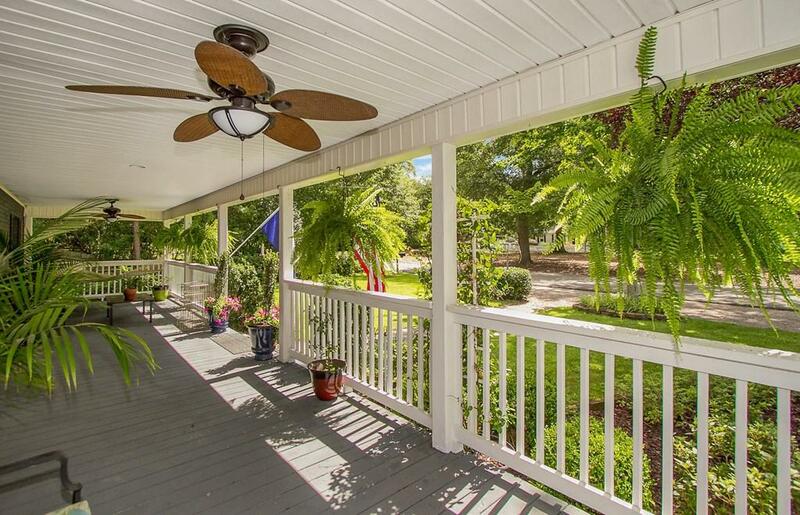 Huge gracious southern front porch are all a part of this home's charm. 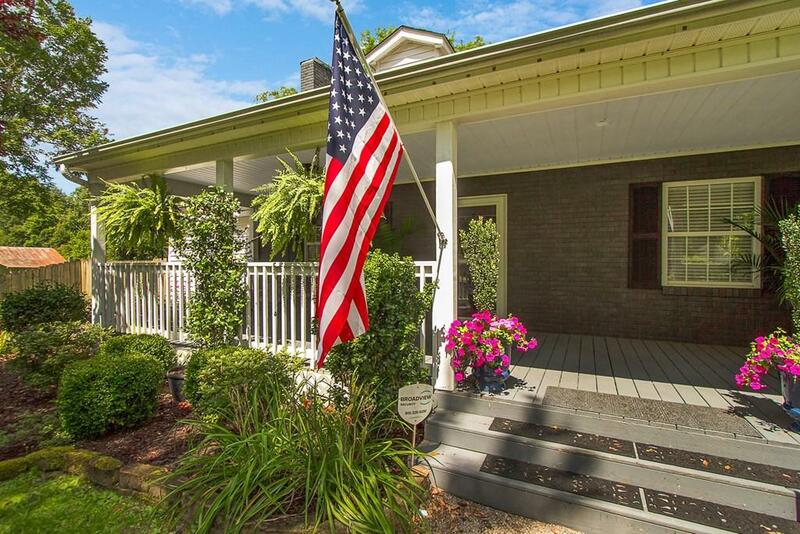 This downtown neighborhood is surrounded by lovely Winter Colony homes where many of the neighbors have lived for decades-a true testament to the desirability of this peaceful spot in Aiken. Listing provided courtesy of Gail Gingrey of Meybohm Real Estate.